Reeder distributors are Texas’ and Oklahoma’s go-to, reliable fuel distributor. We service the whole state of Texas as well as Oklahoma. 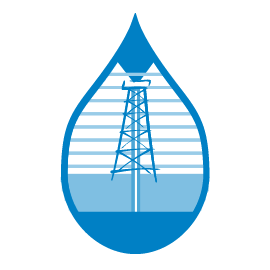 We also deliver DEF, or diesel exhaust fluid so that you’ll never run low of your supply. Starting in 2010 the government mandated the use of DEF for diesel vehicles. DEF regulations seek to limit the amount of of nitrogen oxides in diesel emissions. These gases are emitted especially at high temperatures This is especially important in your hot Texas and Oklahoma cities in the summer time. We all know it’s hot enough on the blacktop so anything we can do to limit the amount of heat evert diesel puts into the air we need to do it. These gases contribute to smog and acid rain and smog in turn is a major health hazard for people with asthma and the elderly. They also contribute to greenhouse gases which contribute to increased temperatures on our planet. DEF is a solution that is 32.5% urea that is injected into the engine and then goes through the selective catalytic converter. The DEF neutralizes the toxic gasses and leaves just nitrogen and water. If you run out of DEF the warning light will go on and if you don’t fill it up, the next time you start your vehicle, you will have reduced power, you may be able to go only about 5 mph. Besides doing your part to help keep our air clean there are personal benefits to using DEF. These benefits include improved fuel efficiency (up to 5% better than without DEF), increased power, reduced maintenance and less wear on your engine. So, never run out! 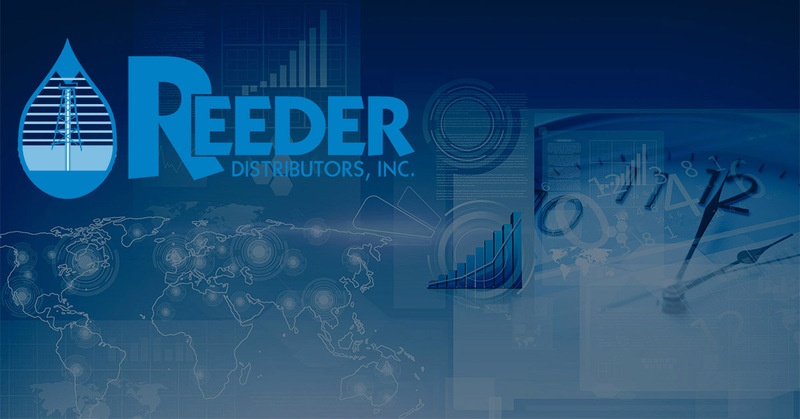 Have Reeder Distributors deliver DEF to you!